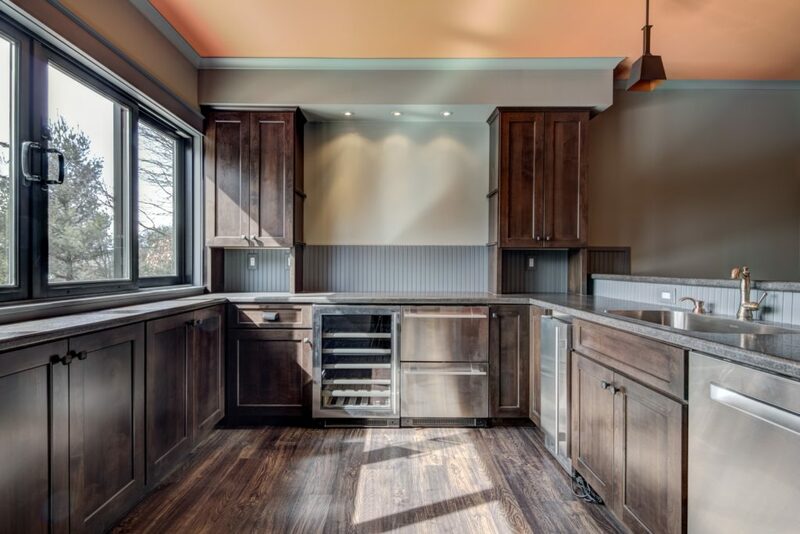 C&E Wurzer has been sharing our expertise in building custom homes in southern Wisconsin, Northern Illinois, and Central Minnesota for many years. C&E Wurzer has provided quality housing, no matter the location. We understand that where you reside isn’t just a house, it's your home. Your home should reflect your lifestyle, your family, and the years of memories you’ll make there. In short, your home is where life happens. 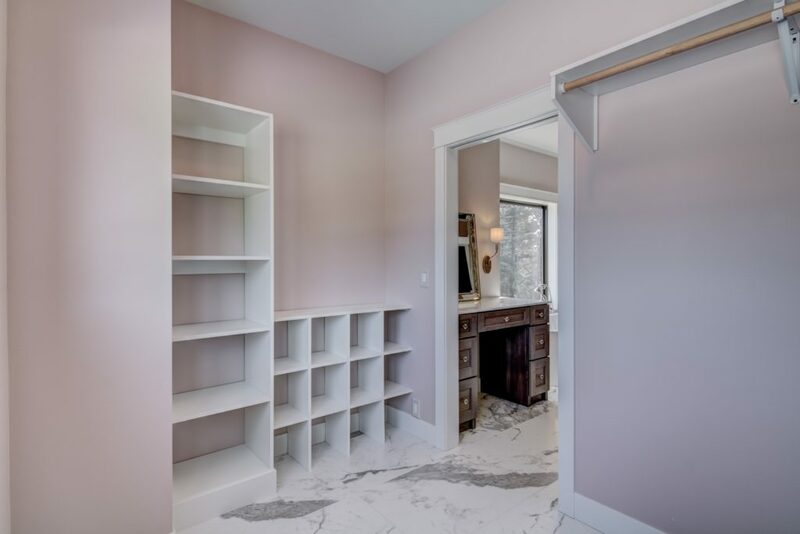 This is why we believe in customizing the rooms of your home to be exactly the way you want them to be. 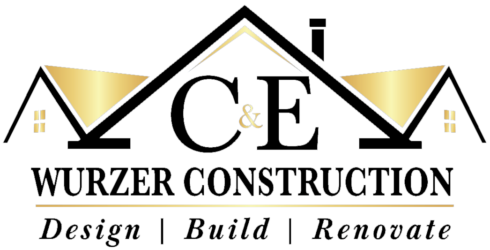 C&E Wurzer is your choice custom home builder. We draw from experience that extends back 50 years, so you know you and your family are in good hands. Not only will C&E Wurzer build a home that will protect your family, but it’ll be the perfect backdrop for your everyday life. 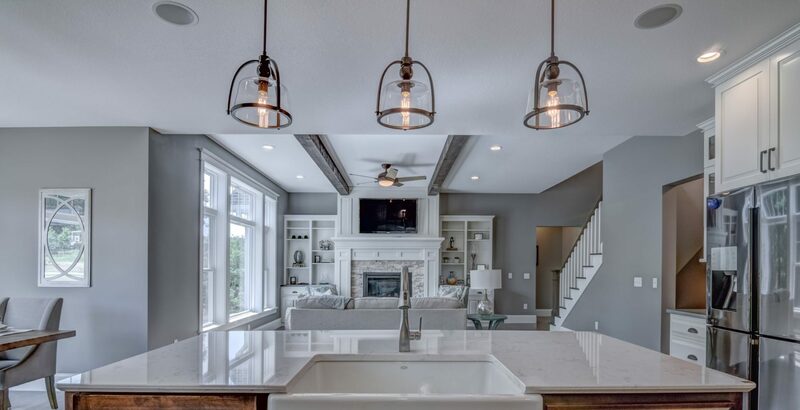 We’ll make your dream home function the way you need and want it to while incorporating the smaller details that will truly make the house your home. 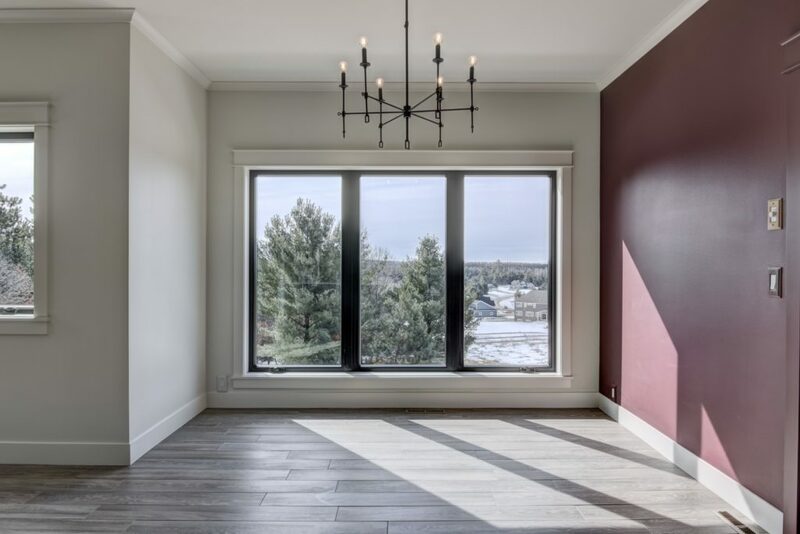 We’ll take care of everything, from drafting the design of your future home, forming the foundation, to placing the final hardwood floorboard. 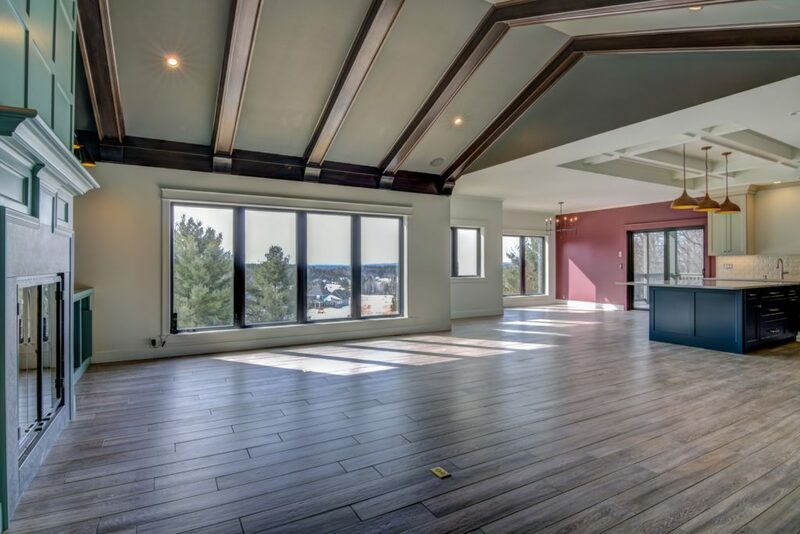 We are dedicated to making your custom home the best that it can be, so that you’ll be proud to entertain guests and host gatherings for years to come. Contact C&E Wurzer to find out how to work with us. You’re only a phone call away from pouring the foundation of the home of your dreams. 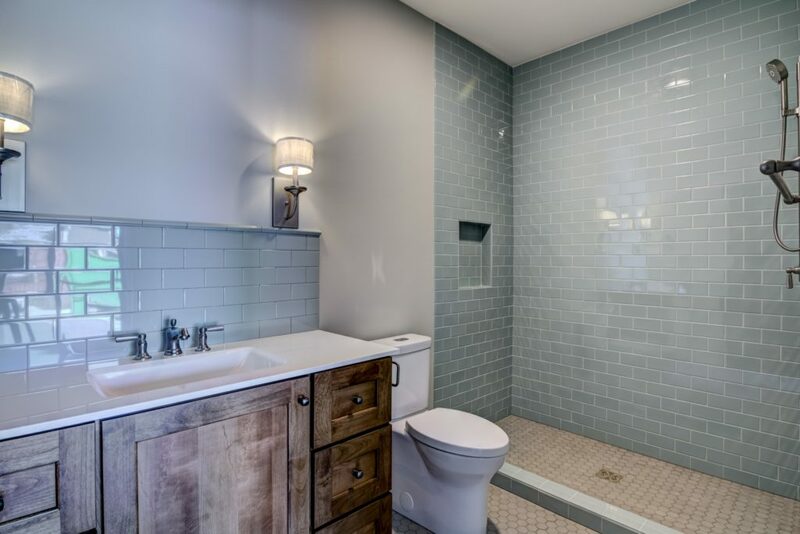 View our Photo Galleries of custom homes and remodeling projects and contact us today to get started!